It's difficult to agree, Gerard. 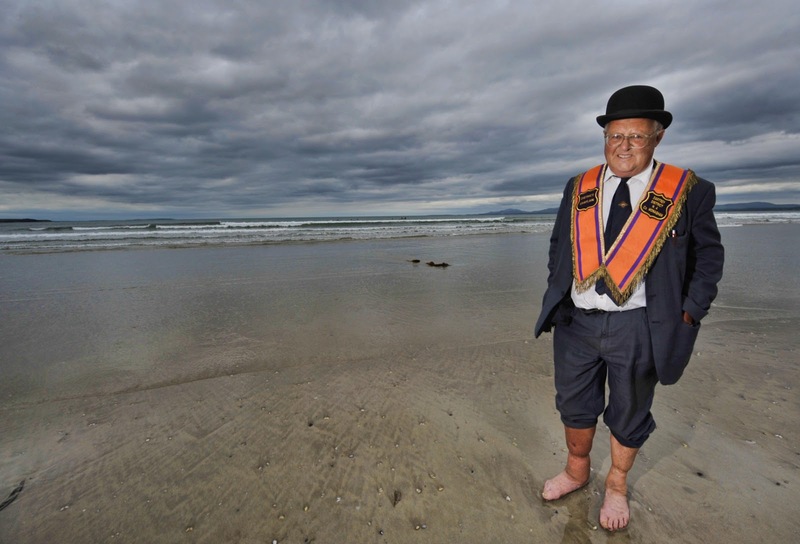 The Orange Order has been one of the main conduits for the constant renewal of ancient prejudices and quarrels. The oaths they take may well be models of Christian charity (notwithstanding the blatant sectarianism), but in practice it has been a very different matter. If Christianity in Ireland is forced to rely on Orangeism for its continued existence, it's open to question whether it's the sort of Christianity we should be trying to keep. It seems to me that "Christianity" is all encompassing, and the various churches with us today are not in any meaningful way its proponents. Let's be honest, our churches are fairly irrelevant in this age. That said, real Christian values are important. But what is to be the social source of Christian values in the future? On the other side, there are exponentially increasing real threats in our society to Christian values. ... It is not just in how the modern commercial manifesto seeks to glorify many of those human tendencies that early Christianity railed against - wrath, greed, sloth, pride, lust, envy, and gluttony (to summarise, concupiscence). So, the catholic church and orange order and the rest are anachronisms at this stage. Irrelevant. Battles evolve. Tyrannies morph and masquerade as benign forces. It has always been so. Just that the pace of change has become much higher.